London has been destroyed in a blitz of bombs and disease. The only ones who have survived the destruction and the outbreak of a deadly virus are children, among them sixteen-year-old Gwen Darling and her younger siblings, Joanna and Mikey. They spend their nights scavenging and their days avoiding the deadly Marauders—the German army led by the cutthroat Captain Hanz Otto Oswald Kretschmer. Unsure if the virus has spread past English borders but desperate to leave, Captain Hook is on the hunt for a cure, which he thinks can be found in one of the surviving children. He and his Marauders stalk the streets snatching children for experimentation. None ever return. Until one day when they grab Joanna. Gwen will stop at nothing to get her sister back, but as she sets out, she crosses paths with a daredevil named Pete. Pete offers the assistance of his gang of Lost Boys and the fierce sharp shooter Bella, who have all been living in a city hidden underground. But in a place where help has a steep price and ever promise is bound by blood, it might cost Gwen more than she bargained for. And are Gwen, Pete, the Lost Boys, and Bella enough to outsmart the ruthless Captain Hook? 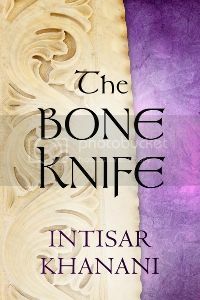 I wasn't sure at first where this review was going to go since (against my better judgement) I jumped into book #2 and have already finished it, which left me with so many mixed feelings. However, I've decided to work with my original notes from before reading book #2 (the review of which will be posted late this month. :) Happy Monday! 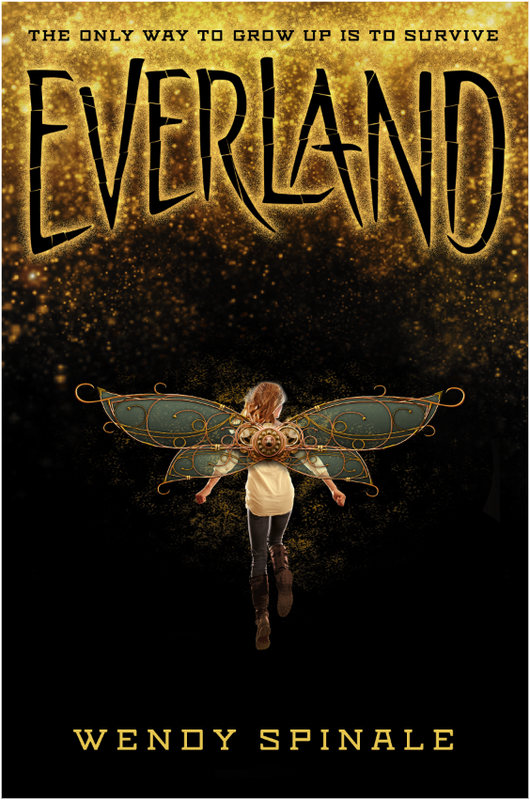 Everland is an exciting and unique spin on the classic tale of Peter Ban by J. M. Barrie. 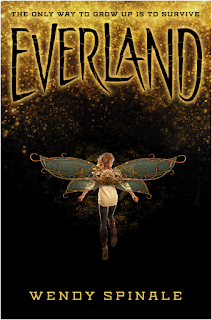 Our story begins in an alternate steampunk version of London, now called Everland. A deadly virus has been unleashed by the German army under the command of Captain hook. Now children scramble for life amid the falling ruins of a once beautiful city. The beginning was quite slow, perhaps for the set up since this is the first in a trilogy. I will say in agreement with some other reviews that London definitely didn't feel like London. To be honest it almost could have been any city but for a few key landmarks. I've never been to London but it always seemed like a special place so it's a shame this book couldn't capture the magic, so to speak. 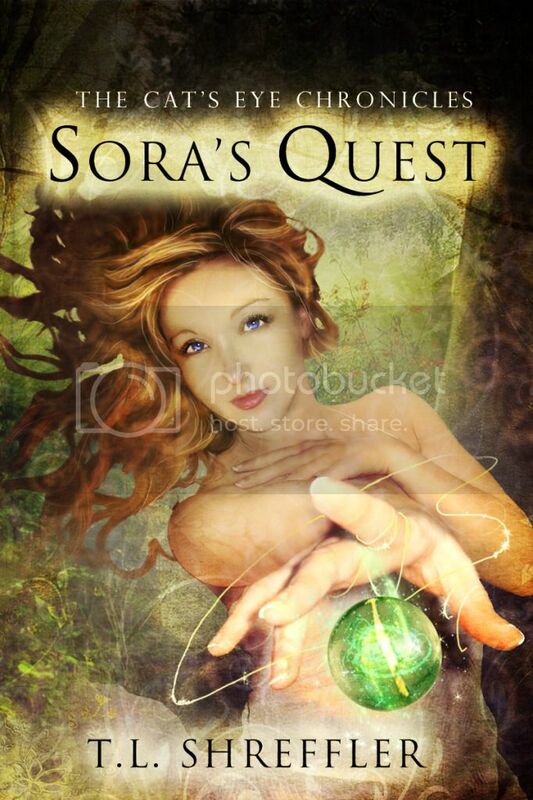 Gwen was a wonderfully flawed main character and great fun to read. I was worried that Pete, would be quit stereotypical but the author has given him a lot of heart and a lot of hope. Both main characters are pleasantly complex. I wasn't really feeling the romance between them at first but I actually think it works. I didn't find the Lost Boys or Bella to be that compelling, their personalities seemed very forced. Captain Hook seems quite interesting, if they redeem him. He has sooo much potential to switch sides and be good. I really hope they do that in the second book. A popular complaint among reviewers is that Pete is sexist. I'm not sure where they're getting this but I didn't see any examples. There are several instances where Pete doesn't want Gwen to go into danger but it never seemed like he was saying it because she was female. To me he said it because he had feelings for her, you know he "liked liked" her. To me not wanting the person you like, or love, or whatever to be in pain or die isn't sexism...it's caring but whateves. The elements of steampunk were awesome and creative, they really lent themselves well to this particular tale. All in all I think this was a wicked cool concept and I quite enjoyed it!